Reach your highest potential. 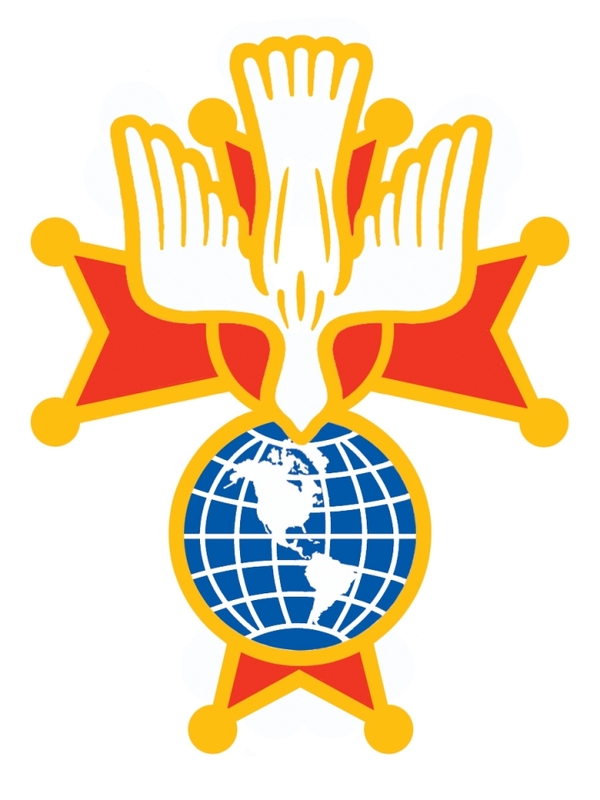 Join the Fourth Degree of the Knights of Columbus today. 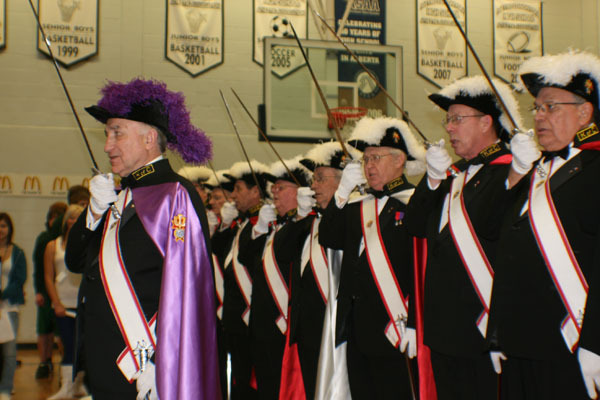 The Fourth Degree is a group of out­standing Knights, dedicated to promot­ing patriotism enlightened by their Catholic faith. These Knights, distin­guished by exemplary deeds for God, for country, and the Order, are united by the Fourth Degree to support reli­gious, civic, and charitable causes .